Our roles in life change...let Stonebridge be a part of your family's transition. Losing your independence and adjusting to life’s changes can be challenging. Stonebridge Home Care Solutions can help you and your family navigate the medical and social challenges associated with caring for your loved on. Let us assist you in finding the best solution and quality home care available for your family. Contact us today for a free consult. 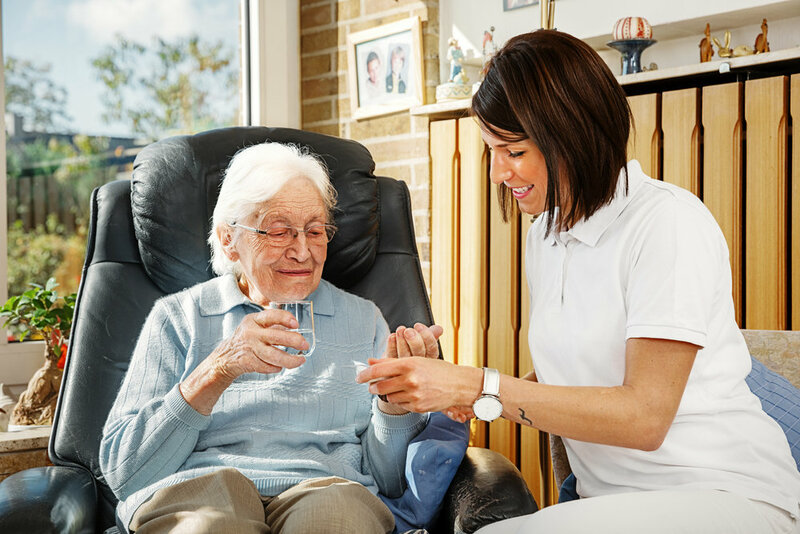 Home care is categorized as non-skilled personal care services in the Health Care industry. It consists of assisting patients with activities of daily living (ADLs) inside their home or living facility. The goal is to keep someone independent and in the comfort of their own home for as long as possible. See our Services page for more specifics on the what that assistance might look like. We are always looking for reliable certified nursing assistants. Apply today!